Following rumors of an Eminem Drake diss, we revisit their 2009 collaboration. Things have changed a lot since 2009. The release of "Forever," a crew track featuring Drake, Lil Wayne, Kanye West, and Eminem, was the peak of hashtag rap, a trend where rappers ditched the "like" or "as" in their similes and just dropped the punchline, much like a hashtag for each individual bar. Drake was the main abuser of the style, but he credits Big Sean's "Supa Dupa Flow" with inventing it. 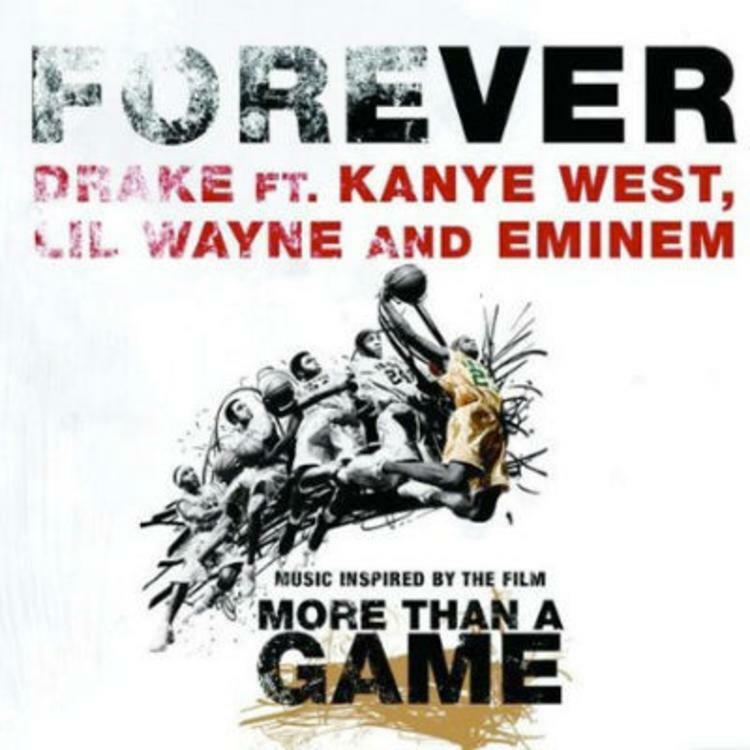 Drizzy's verse is defined by this style, while Lil Wayne and Kanye go a bit looser with their 16s, and Eminem introduces a blindingly fast double-time, something he would turn to more on his subsequent work. Yesterday, a rumor about Eminem possibly recording a Drake diss track made the rounds, and it brought this collaboration to mind. Who's got the best verse on this track?